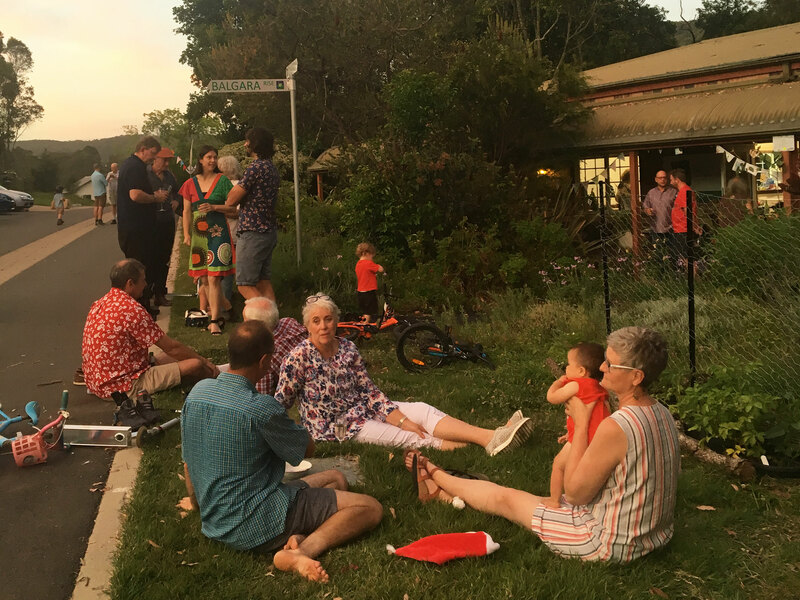 Our community is made up of ~180 interesting and diverse people ranging from newborn to late 70s. 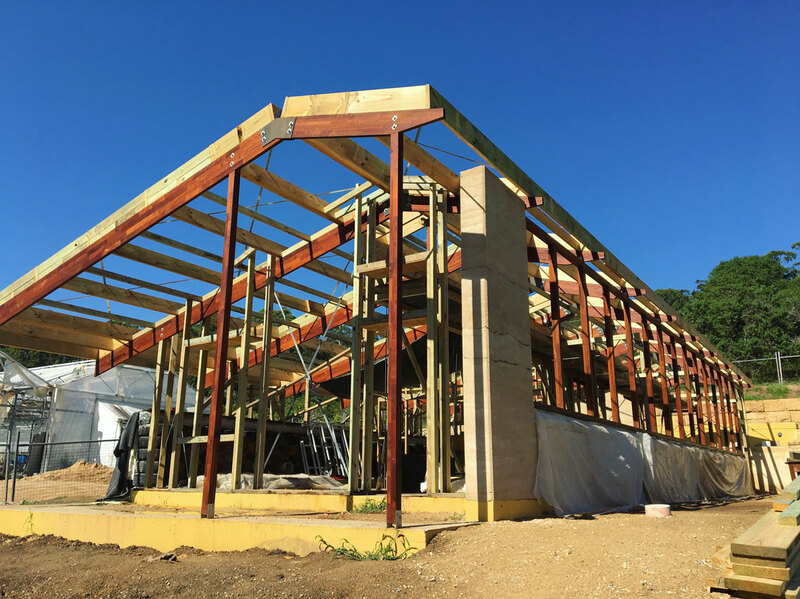 We're building everything from tiny houses to hempcrete, strawbale homes and earthships. 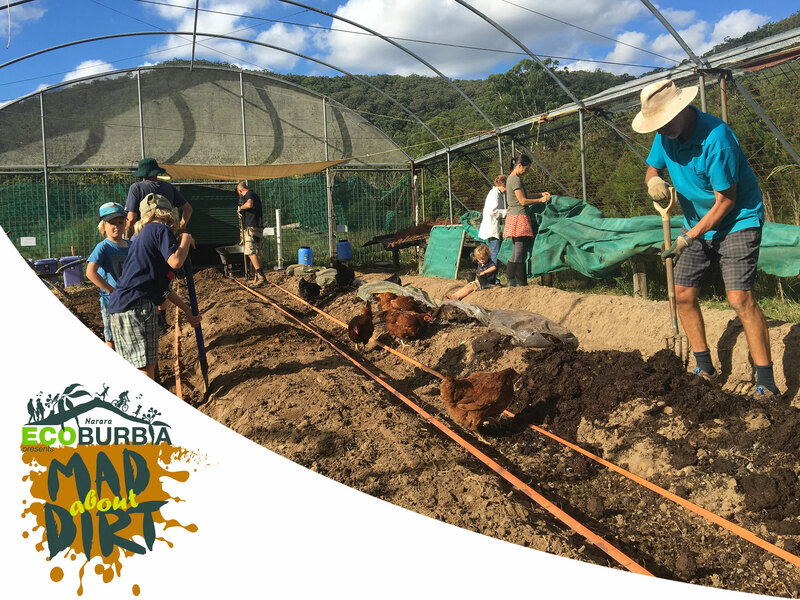 Join us for Mad About Dirt Day on 11 May 2019, to celebrate soil with presenters from ABC's Gardening Australia! 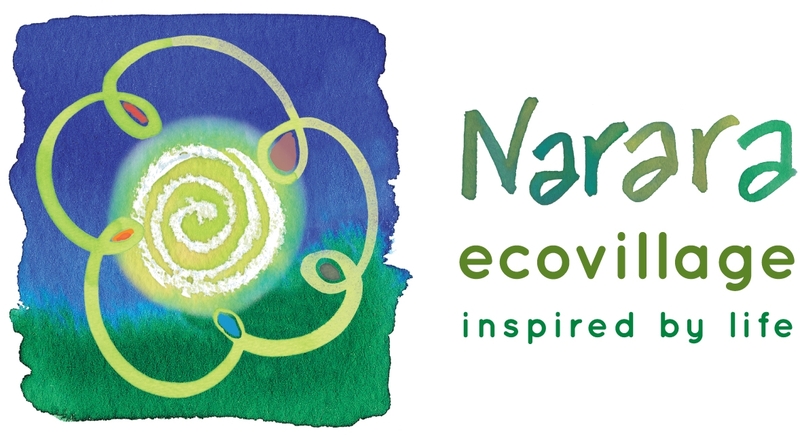 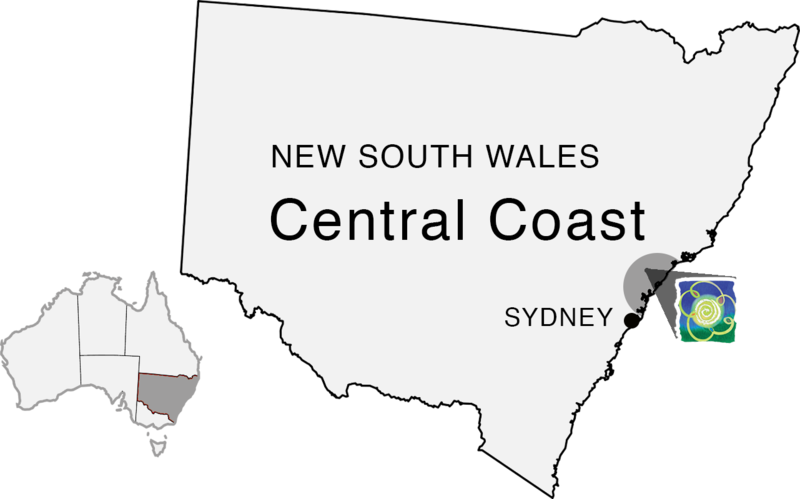 The Narara Ecovillge is located on the beautiful Central Coast, just over an hour north of Sydney. 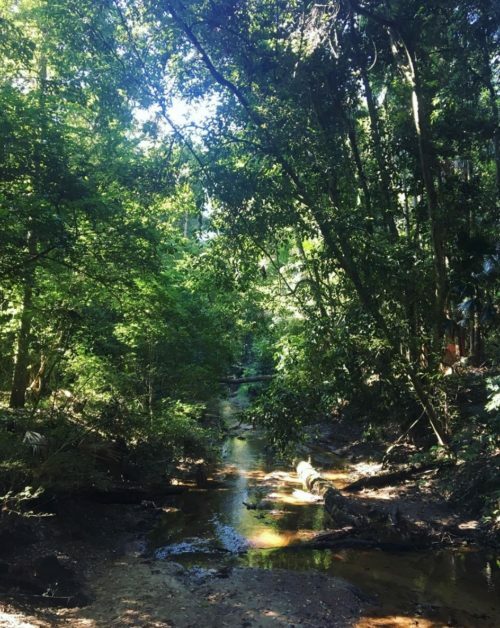 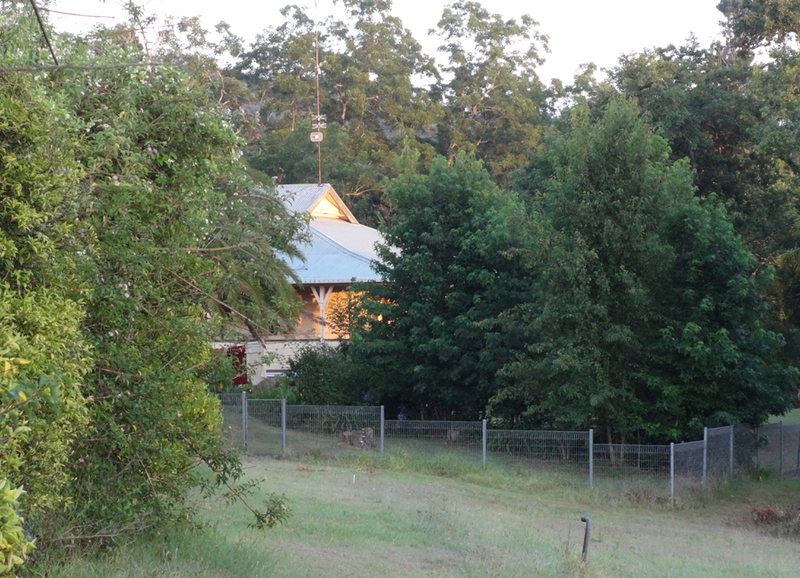 Nestled in the bush and not far from pristine beaches, the Ecovillage is located just off the freeway to the city, minutes from modern conveniences and the train station, yet surrounded by magical Strickland State Forest.